← Last Day! PERCEVAL’S SECRET is Free! 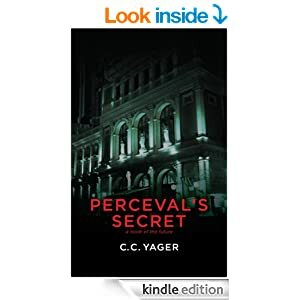 This entry was posted in Business, Marketing and tagged "Perceval's Secret", business, Marketing, promotion, promotion results. Bookmark the permalink. When did you purchase your copy, Damyanti? Kobo is reporting to me that my all-time sales is 0. When I checked Singapore, that was 0 also. I checked sales from April 2014 to today, still 0. Let me know, and I may challenge their sales figures.